Once a suburb of Des Moines used for its coal mines, Urbandale Iowa incorporated into a city in 1917 that eventually was named twice by CNN Money in its "100 Best Places to Live" list. 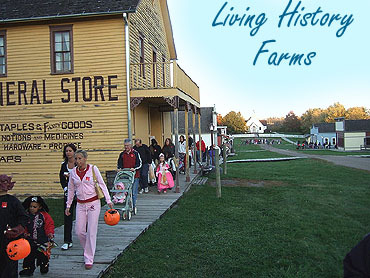 It even boasts a visit from Pope John Paul II in 1979 to its famous Living History Farms. Urbandale's official city website, urbandale.org, describes the city as having safe streets and neighborhoods, bustling business parks, and top notch schools. With all that, owning a home in Urbandale Iowa seems like a smart thing to do! Much of Urbandale has the small town "Leave it to Beaver" quality that every city would love to have, with homes from $100k up to million dollar luxury mansions. 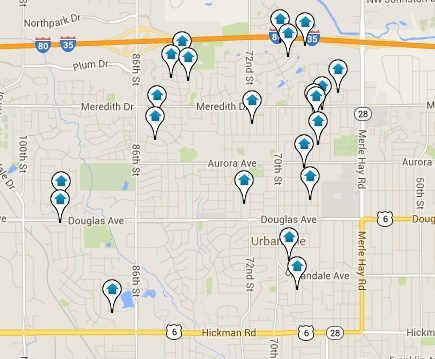 Urbandale has something for everyone. Browse through the homes below, use our MLS search tool, or call us to make things even easier when you decide to look for Urbandale real estate!